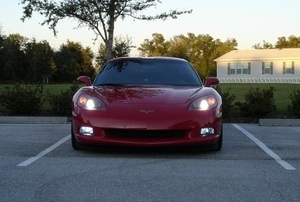 Increase the brightness of your C6 Corvette’s fog lights with these LED Fog Light Bulbs. 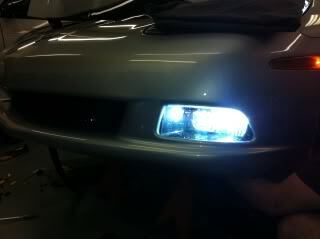 This kit requires no messing with wiring and setup, like an HID kit would. These LED fog light bulb replacements are 100% plug and play. They are the brightest in LED technology available. Not only are they bright, they’re energy efficient. The LEDs are also safer, because the bulbs have lower temperatures. This kit is super easy to install and takes less than thirty minutes. Q: Do the bulbs come as a pair?